5 people may end up with charges under them after they decided to either aid or drive a dirt bike through a school. The dirtbike was reportedly driven through two High Schools that are housed in the same building. The incident also happened in Strathmore schools. The schools are known as Holy Cross Collegiate High School and Sacred Heart Academy. The number of people arrested amounts to a total of five. This includes the driver of the dirt bike, two more men, and two youths. Mountains claim that they helped carry out this dangerous stunt. However, they have since been released from custody. The driver was according to the RCMP "narrowly avoided hitting students” as he drove to a parking lot where a truck was waiting for him. 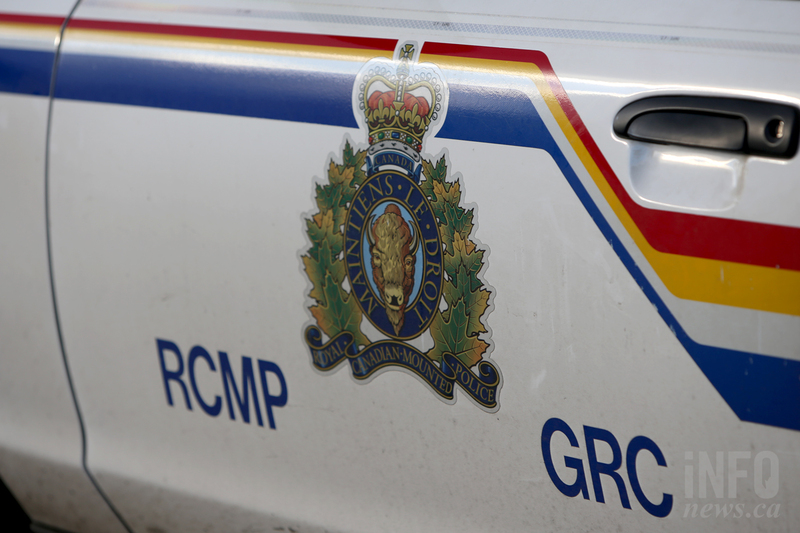 The RCMP was called around 10 A.M on Wednesday. The Royal Canadian Mounted Police also mentioned that dangerous driving charges were pending.